Update: Ubuntu 16.04 LTS has been released now. You may be interested on reading the official release announcement for Ubuntu 16.04 LTS, or going directly to the Ubuntu 16.04 LTS download page. The new version of Ubuntu, XenialXerus brings improvements in security and compatibility. What's so special about snap packages in Ubuntu 16.04 LTS? The ability to install snap packages is important because the software you now install on Ubuntu, such as Flexget for Ubuntu, Monit Ubuntu server monitor and even Sickrage on Ubuntu will potentially benefit from easier installation processes, as well as more secure packages that will prevent bugs in an application from affecting other apps in your server. The advantage of snap packages over other traditional methods of installation is that they are self-contained, so they store all the dependencies needed for a software app to work. This means you won't have to wait until all developers submit their software to the Ubuntu repositories before updating applications in your home server. Snap packages are also a step that brings Ubuntu closer to “convergence”, or the ability of an OS to run on different devices, such as home servers, tablets, smartphones and even Internet of Things (IoT) devices. Newer versions of Firefox and Chromium, as well as support for high resolution displays, make it necessary for you to download Ubuntu 16.04 to your home server if you want to keep it updated and with the latest features. You can learn how to install Ubuntu on your home server with our screenshot guide to install Ubuntu 16.04. You can also read about some interesting things you can do with Ubuntu, like installing Ubuntu from USB or running Ubuntu MATE on Raspberry Pi 2. 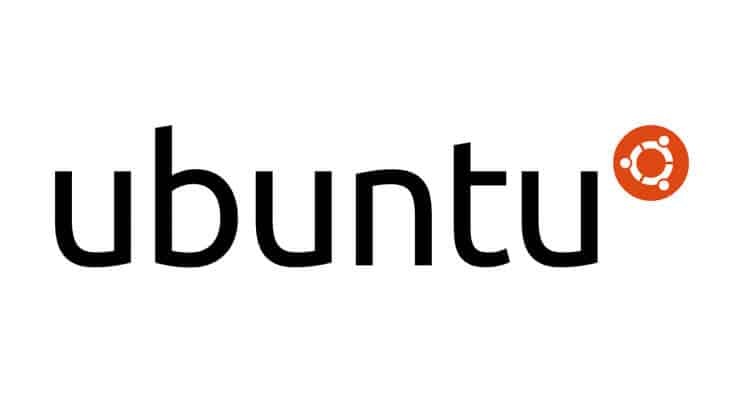 Explore the potential Ubuntu brings to your home server setup, and all the features that this open source OS can offer. Via: Ubuntu 16.04 Xenial Xerus release notes.